This strain is the resulting hybrid from the cross between two of the most famous and powerful genetics coming from the USA: Gorilla Glue X Girl Scout Cookies. 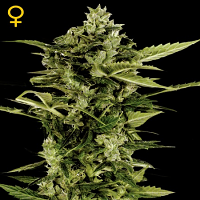 Gorilla Girl® Feminized Marijuana Seeds by Sweet Seeds: This strain is the resulting hybrid from the cross between two of the most famous and powerful genetics coming from the USA: Gorilla Glue X Girl Scout Cookies. The GSC specimen used for this cross comes from the phenotype known as “Thin Mint”. 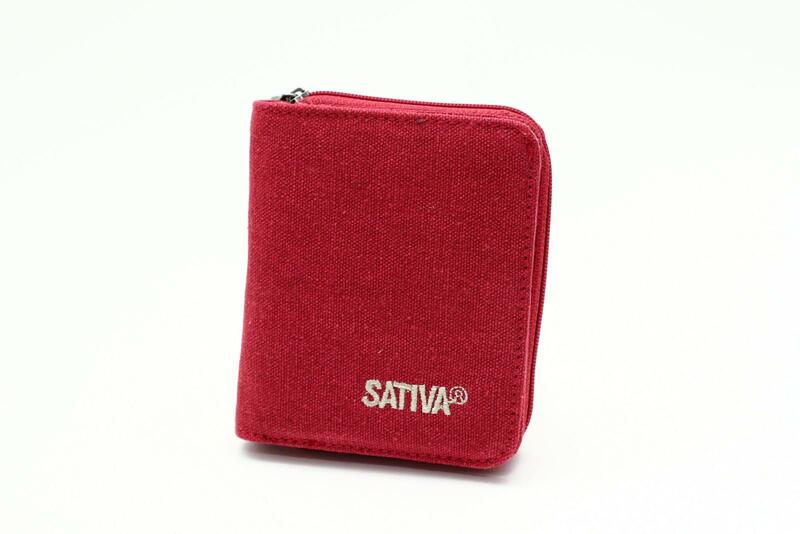 An Indica-Sativa hybrid with Sativa predominance. Gorilla Girl® (SWS74) is a strain with a very powerful effect, featuring very high THC levels that can reach to between 20% and 25% in optimum growing conditions. Some specimens can even exceed these levels. The resin production of this strain is copious, covering all the flower calyxes with aromatic trichomes. The buds are very resinous and compact. Gorilla Girl® features intense taste and aroma, with cypress tones and a touch of wood, complemented with hints of earth and citrus. 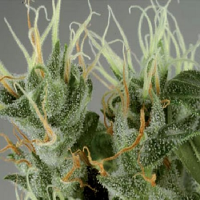 The plants look like balanced Indica-Sativa hybrids, very productive and vigorous, with long and flexible side branches.